Rose M. Cordero, 87, of Abilene formally of Bryan passed away Monday, August 20, 2018. Funeral Services are set for 9AM Saturday, August 25 in the Chapel of Trevino-Smith Funeral Home with burial to follow in the Rest-Ever Memorial Park. Visitation will be from 5-8PM Friday August 24 with a 6PM Rosary also in the Funeral Home. Born April 7, 1931 in Bryan she was the daughter of Canuto and Janie (Gomez) Cordero. Rose spent her entire career in the Retail Business. As a newlywed her and her husband owned a small grocery store in Calvert. Moving to Hearne in the mid 50’s she went to work for K. Wolens dept. store in Hearne then in Bryan. In the early 70’s she opened “Factory Outlet” and later “The Budget House” in downtown Bryan. She continued with several other Business/Real Estate Ventures in Bryan. As one of the first Hispanic Business Women in Bryan she enjoyed anything about buying and selling. In her later years she was a fixture at Flea Markets in Bryan and Abilene. Rose enjoyed travel visiting Europe, Mexico and various places in the U.S and Hawaii. She enjoyed her numerous friends and family and will be dearly missed. She is preceded in death by her parents; daughters, Margaret Rose Gonzales, and Dora Alice Alvarez; and brothers, Cruz, Ralph and Eugene Cordero. 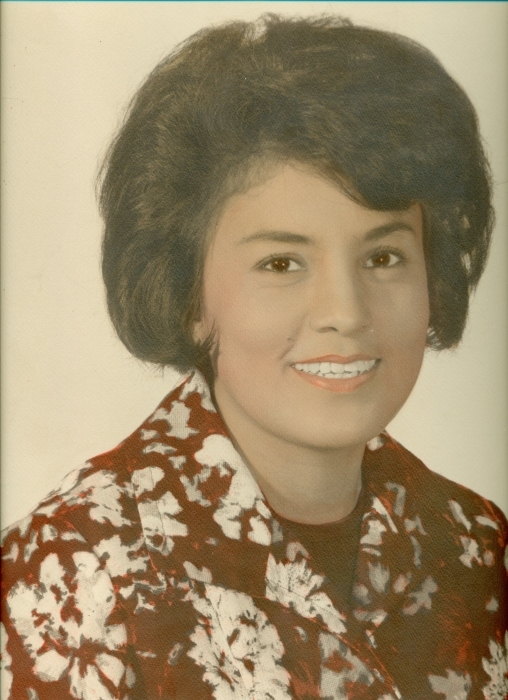 Rose leaves behind to cherish her memories, a daughter, Liz Phariss and husband Daryl of Abilene; son, Fred Alvarez Jr. and wife Susie from Houston; grandchildren, Courtney, Chris, and Clayton Phariss from Abilene and Brandon Gonzales from Bryan; two brothers, Jessie Cordero from California, and Joe Cordero from College Station; a sister Dolores Cordero Romero from Bryan; numerous nieces and nephews; and special companion Mr. Enedino Gongora.